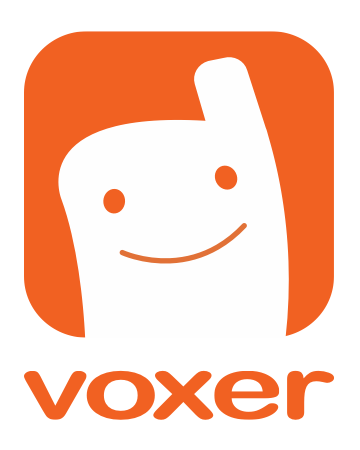 If you are a Voxer Pro user on an Android phone, you can save parts or entire vox conversations onto your phone. Save messages to your phone and transfer them to a computer if you'd like to save your voxes to a desktop or laptop. From the chat list, select the chat you want to save Voxes from > select the chat menu (top right) > Select "Save Messages" > Select "Ok"
From the chat list, select the chat you want to save Voxes from > Enter the message details of the message you would like to save > Select Save (bottom tab bar) > Select "Ok"
Messages will be saved under a folder called 'Voxer Downloads'. We recommend using a file manager app to locate and access this folder. There are several free options on the Google Play Store.